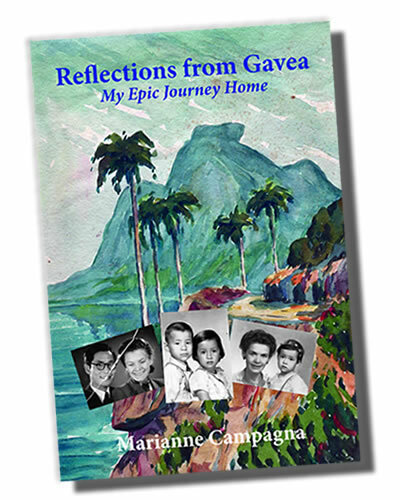 Reflections from Gavea is the tale of one woman’s true-life search for a sense of identity and wholeness, amid the mountains of Brazil, university life and marriage in the United States, and a return to the land of her birth. Beyond Marianne’s personal story is a multicultural kaleidoscope of images that depict the history of China and Brazil from World War II to the present. Amid wars, revolutions, immigration and displacement, Marianne learns how a person’s soul can supersede cultural, ethnic, national and language barriers to be part of the universal human experience. Size 7x10, paperback, 416 pages, ISBN 9780988910805. Michigan residents will be charged an additional 6% sales tax.